There have been lots of exciting things happening in PE with sports clubs continuing to run and introducing a new sport to the curriculum. Most girls had never played cricket before but were very enthusiastic about participating and learning to play. We have lots of exciting things ahead in Term 2 for PE; Sports Days, National Sports Day (Zayed Cricket Stadium), Special Olympics World games, Football competition and I’m sure many more. Year 8 students have been working hard in lessons preparing a dance routine to teach to the rest of the school during the Eat Right & Get Active Week in March. 8B students were incredible and were teaching 1A the routine and were real role models. 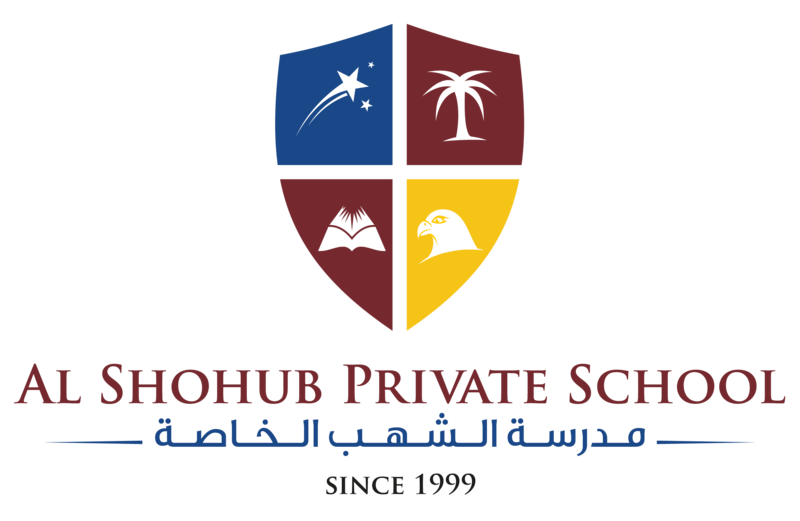 I want to say a big thank you to Maitha Al Riyami, Shaikha Al Daheri and Ithar Al Riyami as they have been phenomenal in delivering assemblies to both the primary and secondary school students in preparation for sports day. They have been a real credit to themselves and the school. I cannot wait to work with then when delivering the sports days.